1. To avail the facilities offered on RummyAdda.com, you may have to provide certain information to us including your Username, Password and a Valid Email address. 2. 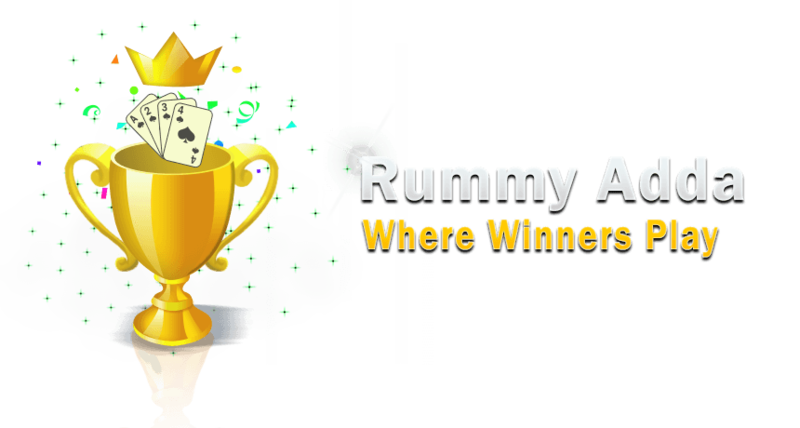 Additionally, for those of you who wish to participate in any of the paid tournaments / games / competitions organized by RummyAdda.com, the information that is collected includes Name, Date of Birth, Telephone number, Postal/Contact address, PAN number (as applicable). 3. When you visit RummyAdda.com, certain information may also be automatically collected and stored, including the IP address of your computer, browser type and language, the date and the time during which you accessed the site, the address of the website which you may have used to link to RummyAdda.com. 4. When you visit RummyAdda.com, cookies may be left in your computer. A cookie is a small text file that uniquely identifies your browser. The cookies assigned by the servers of RummyAdda.com may be used to personalize your experience on RummyAdda.com. 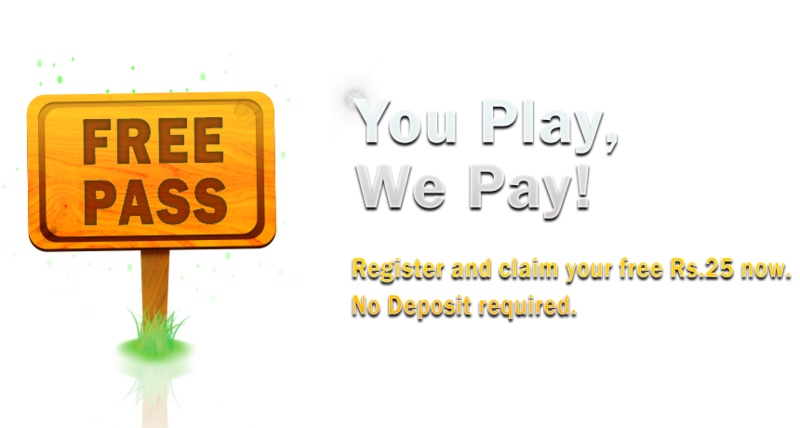 Moreover, cookies may also be used for authentication, game management and security purposes. 5. Cookies may also be assigned by the advertisers of RummyAdda.com when you click on any of the advertisements which may be displayed on www.RummyAdda.com in which case such cookies are controlled by these advertisers and not RummyAdda.com. 1. When you register your email address with RummyAdda.com, you agree to receive email communication from RummyAdda.com, entities specifically authorized by RummyAdda.com and other users. You also agree and acknowledge that when you use our referral program for referring someone, RummyAdda.com will send emails to that person on your behalf and the email headers will carry your email address as the address from which such emails are sent. 2. RummyAdda.com may also use software applications for website traffic analysis and to gather statistics, used for advertising and for determining the efficacy and popularity of RummyAdda.com among others. 3. The data which is transmitted over the Internet is intrinsically exposed to security risks or threats. For instance, information transmitted via chat or email can be compromised and used by others. Therefore, RummyAdda.com cannot guarantee any security for such information. 4. When you register with RummyAdda.com, your account is protected by means of login information which includes a username and a password that is known only to you. Therefore, you are responsible for maintaining the confidentiality of your login information including your username and password. RummyAdda.com is not responsible for any activity which is undertaken when your password is used. We suggest you not to disclose your password to anyone. If you become aware of or reasonably suspect any breach of security, including compromise of your login information, it is your responsibility to immediately notify RummyAdda.com. 5. RummyAdda.com has a policy of not sharing any personally identifiable information with anyone other than entities specifically authorized by RummyAdda.com which may include advertisers and sponsors of RummyAdda.com. However, RummyAdda.com may use your name, Login ID and the state from where you are participating when announcing the results of any contests run on the Website. 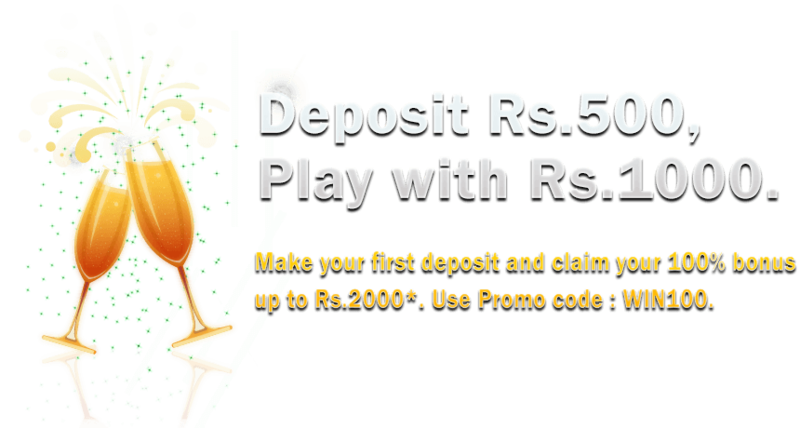 Such contests are further governed by the Terms and Conditions which shall be available on the website as and when such a contest is run on the website. 6. RummyAdda.com conducts periodic analysis and survey of the traffic to RummyAdda.com for market research and advertising purposes. RummyAdda.com reserves the right to share your registration information with RummyAdda.com appointed market research and advertising companies or firms from time to time for the said purposes. RummyAdda.com may also use cumulative non-personal information for auditing and analysis purposes with the aim of improving its services. 1. By using our website, it is understood that you have given your consent to the collection and use of this information by RummyAdda.com and its partners and affiliates. 3. We reserve the right to conduct a security review at any time to validate your identity, age, and the registration data provided by you and to verify your use of the Services and Your financial transactions for potential breach of Our Terms and Conditions of Use and of applicable law. By using our website, you authorize Us, Our staff, agents and suppliers to use Your Personal Information and to disclose Your Personal Information to third parties for the purposes of validating the information you provide to us. 1. Scan your list of active software applications while you are using the services.